Welcome to The Arlington Beach Club, “ABC” in Ship Bottom on beautiful Long Beach Island, New Jersey. ABC consists of 24 condominiums, all featuring 3 bedrooms, 2 bathrooms and approximately 1,300 square feet. This residence club is designed with the homeowner’s satisfaction as the top priority. You will truly feel like you are at a 5 star resort during your time at the Arlington Beach Club. Nestled just one short block from some of LBI’s most beautiful beaches. Either spend your day at the beach or poolside making cocktails at our tiki-bar. The choice is yours! As of right now, rentals are limited to 4-week minimums. The owner of the property did not want to create the typical LBI condo complex. He wants ABC to be more of a residents club and not have the constant turn over and wear and tear on the buildings. This will be a place for you and your family to enjoy for many years to come! So, how much does all of this cost? Less than you would think! 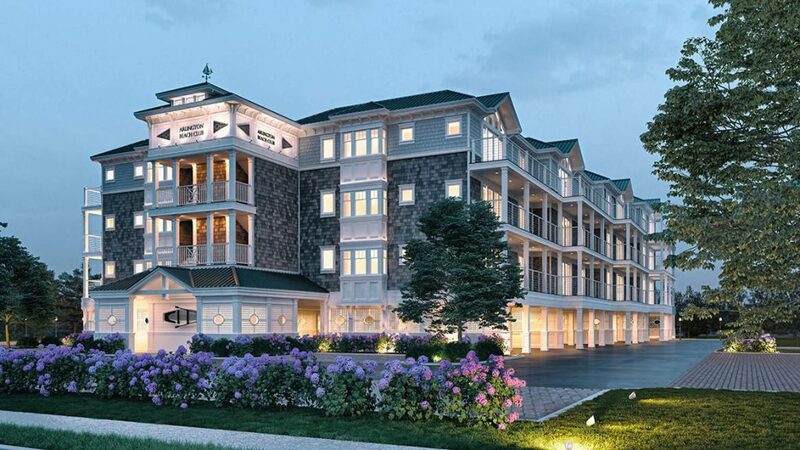 The Arlington Beach Club is priced by floor and starts at $599,000 for the first floor interior units and $639,000 for the first floor end units. All second floor units are priced at $689,000 and all third floor units, which come with 12 foot vaulted ceilings, and ocean views are priced at $739,000. Beach House Realty LLC has the experience to help you navigate today's complex marketplace and provide a skilled real estate professional. We know LBI because we live here. Please browse our listings and contact us.